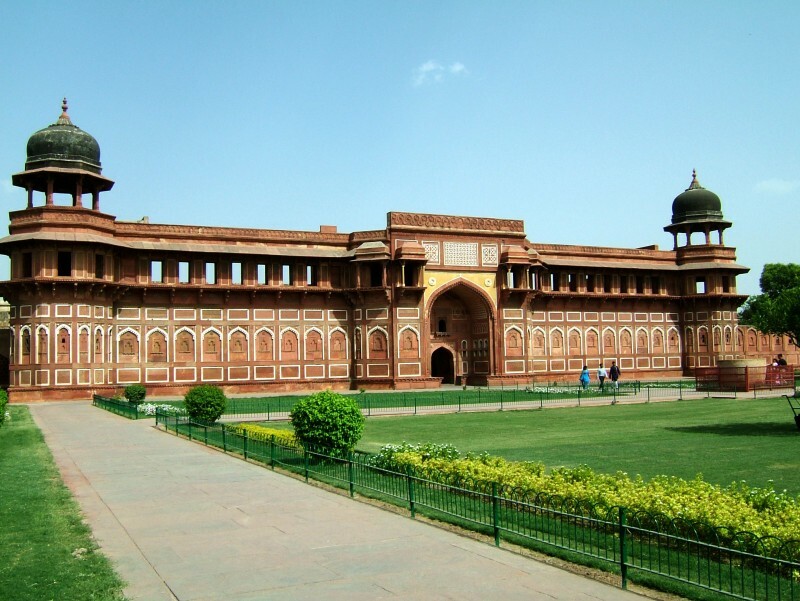 Agra Fort - Agra, Uttar Pradesh, India (11th century) | 15 Most Admirable Examples Of Islamic Architecture From All Over the World! 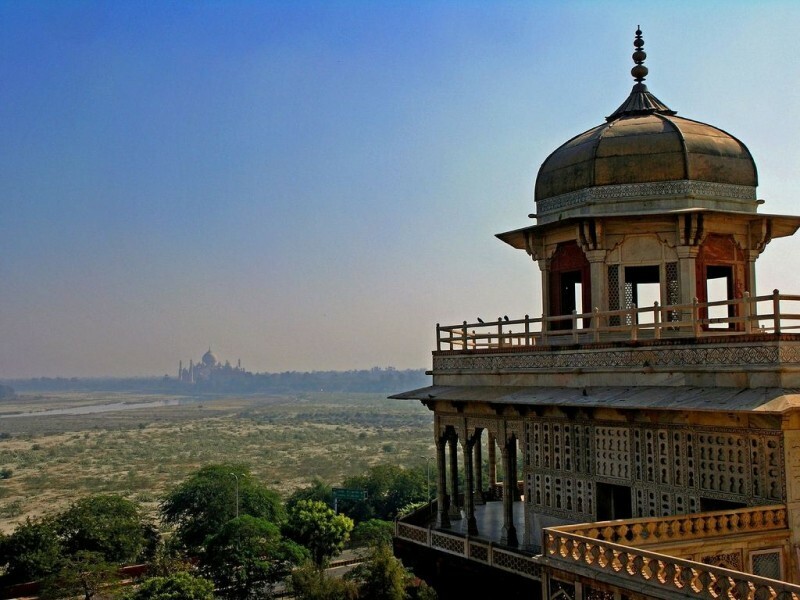 This fascinating fort with great views is located on the right bank of the river Yamuna in the city of Agra, Pradesh. Agra Fort is a UNESCO World Heritage site.